After years of advocating alongside my colleague, Kristyn-Wong Tam and local residents’ associations, the Ontario legislature voted to move forward with major changes to the planning appeals system in Toronto yesterday. Bill 139, the Building Better Communities and Conserving Watersheds Act, 2017 will replace the OMB with the Local Planning Appeal Tribunal. While I have serious concerns that the permissive transition regulations are leading to a rush of planning applications being appealed prior to the new Tribunal being in place, the new rules will significantly level the playing field between communities and developers. “de novo” (entirely new) hearings for the majority of land use planning appeals will be eliminated. Instead, the tribunal will function more like a true appeal body for major land use planning decisions. 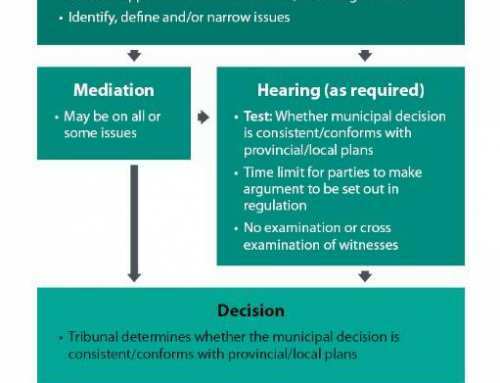 Under the new standard of review for land use planning appeals involving matters like official plans and zoning bylaws, the tribunal will only be able to overturn a matter if the tribunal determines that the municipal decision is inconsistent with, or does not conform to provincial policies and municipal plans. The act will establish the free Local Planning Appeal Support Centre, a new provincial agency, offering guidance on the Tribunal process and general planning matters as well as providing planning and/or legal representation in some cases. For more information please see this provincial news release and the final version of Bill 139. I will continue to update you as new information about these reforms are made available. It is unfortunate that, yet again, the Mayor and Council decided to not ask for relevant and important information, regarding the future of our rapid transit system and the expenditure of billions of tax dollars, by voting against my motion to finally see a Value-for-Money comparison of the 1-stop subway extension with a 7-stop LRT in the McCowan corridor. I will continue to advocate for honest and evidence-based transit that will serve more people, with more stations, and with every available dollar used thoughtfully. 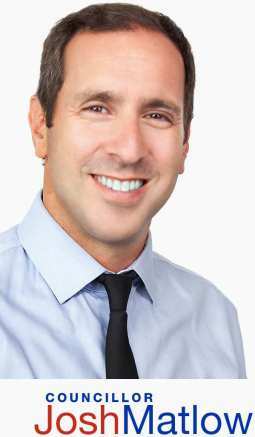 For more information on this issue, please listen to this Metro Morning interview, and read this editorial, column, and article.